Why is Advance Ruling under GST necessary? When can one request for GST Advance Ruling? When will the authority give their decision? On whom will the Advance Ruling under GST apply? Any advance tax ruling is a written interpretation of tax laws. It is issued by tax authorities to corporations and individuals who request for clarification of certain tax matters. 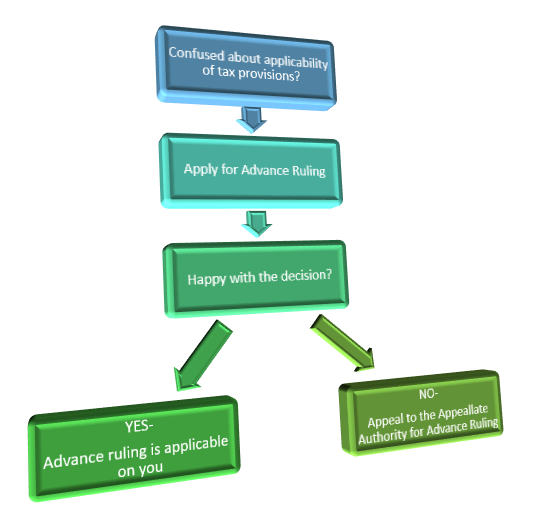 An advance ruling is often requested when the taxpayer is confused and uncertain about certain provisions. Advance tax ruling is applied for, before starting the proposed activity. For example, under income tax, advance ruling is available in international taxation. This is to help non-residents ascertain the income-tax liability, plan their income-tax in advance and avoid long drawn and costly legal disputes. 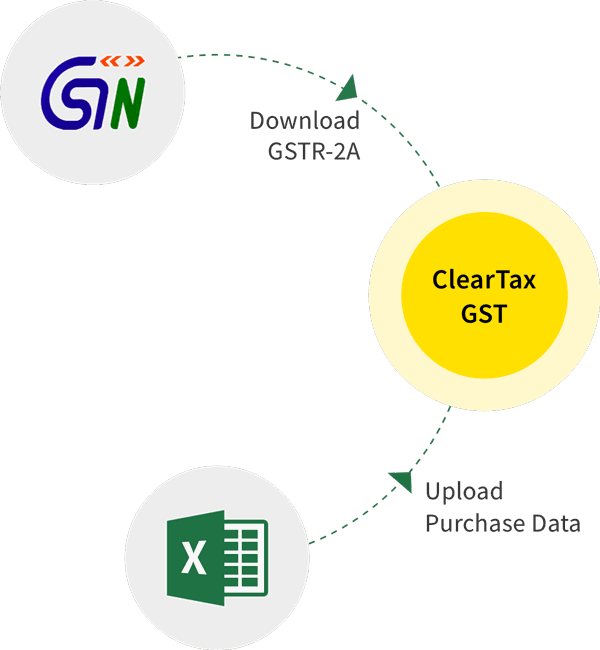 As per GST, the advance ruling is a written decision given by the tax authorities to an applicant on questions relating to the supply of goods/services. On receipt of an application, a copy will be forwarded to the prescribed officer and he will furnish the necessary relevant records. Will all applications be allowed? Basically, Advance Ruling will not be possible in any pending case or any decision already given. On whom will the advance ruling apply?